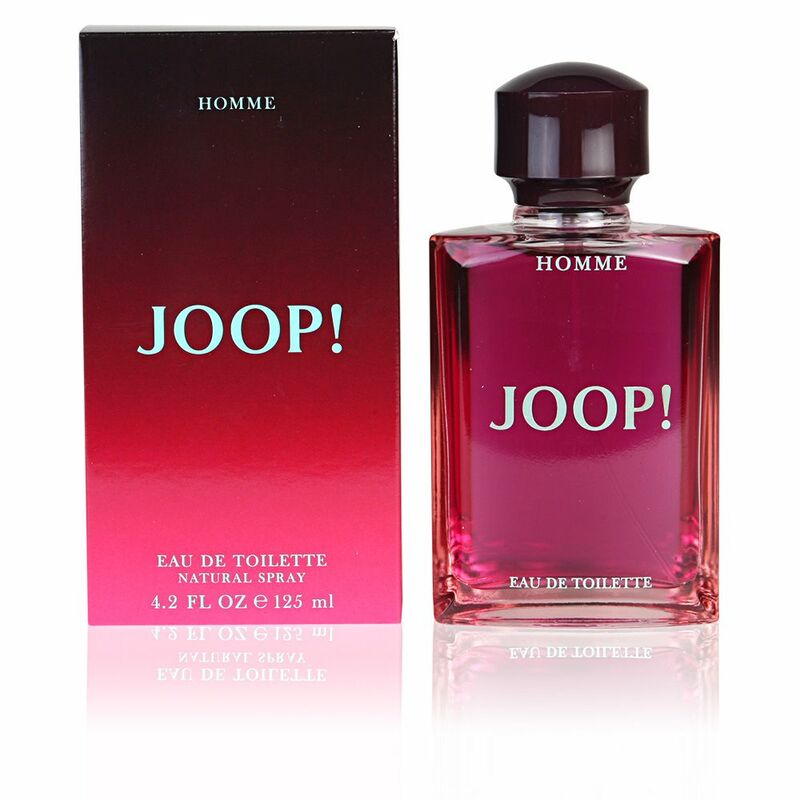 Under this motto, Joop relaunches its classic JOOP! HOMME, with a strong advertising campaign that leaves aside the brand's classic style to enter a world ruled by seduction, mischief and sensuality. This fragrance, created in 1989 by Michael Almairac, has decided to renew its image for a more modern audience, leaving behind the classic perception we all have of this perfume. 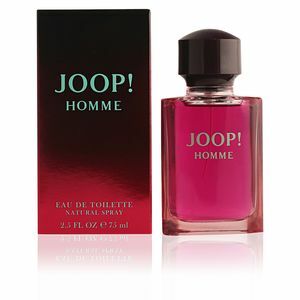 This was the second fragrance of the JOOP! brand, which at the time was a turning point in the perfumery sector, thanks to the inclusion of sweet aroma in the male field. 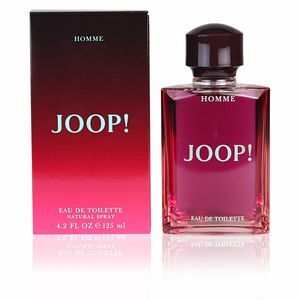 The JOOP! man seduces, and is never seduced, a daring, charismatic and enveloping profile, which becomes a total 'addiction at first sight '. Its peculiar stele uses terms and aromas closely linked to femininity to extol its virile appeal. 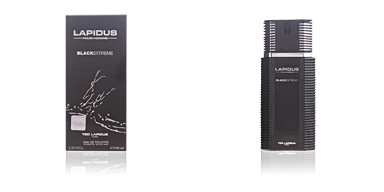 A masculinity expressed on the basis of sweet and floral aromas, and flashes of aphrodisiac character such as cinnamon and patchouli. An olfactory bomb which marked a before and after in the late '80s. NIGHT-TIME SCENT. This fragrance has a marked nocturnal character, enveloping and voluptuous notes suitable for any level of formality, which arouse interest and curiosity wherever they go, leaving a unique and unmistakable fragrance trail. CLASSIC BOTTLE. 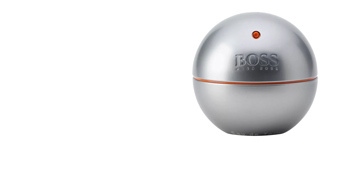 Since its inception, the brand has kept the perfume container intact. A classic and simple style, it adopts one of the most popular silhouettes from the years when it was created. Its inner liquid acquires an intense pink colour, a true challenge to the rules of masculinity, and claims that "a real man, is the man who can wear pink", without fear or shame. FRESH FLANKER. Given its long history, there are many flankers that have been created over the years. 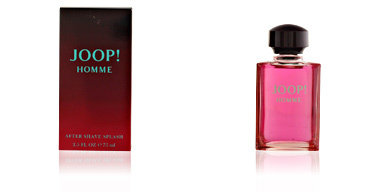 The highlight is probably JOOP! 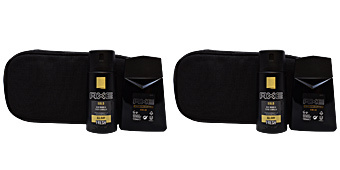 HOMME SPORT, its freshest and casual version, in which water notes stand out. Top notes: orange blossom of orange, tangerine, bergamot and lemon from Amalfi. Heart notes: jasmine, heliotrope, lily of the valley, cardamom and cinnamon. 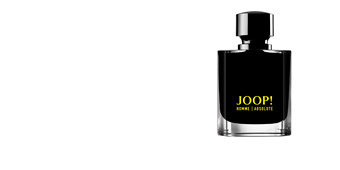 Base notes: sandalwood, tonka beans, vanilla and patchouli. 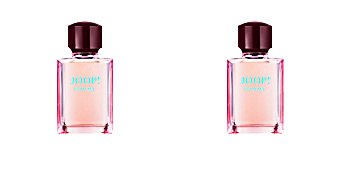 TIPS FOR USE JOOP! 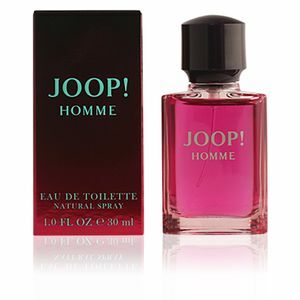 HOMME by Joop, is a fragrance belonging to the Oriental Fougère family for men. 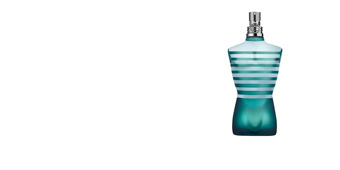 Its olfactory nuances make it a timeless fragrance suitable for nighttime. Good skin sillage and lastingness, thanks to the intense sweetness of its notes. Good price and prompt tracked delivery . I wasnt extremely satisfied with the product as I did a comparison and the size was way smaller compared to the normal 75ml. Great smell! 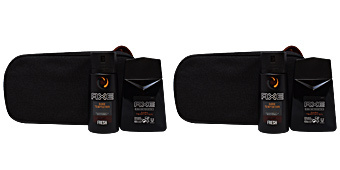 Long lasting but not overpowering, and also great unisex fragrance!